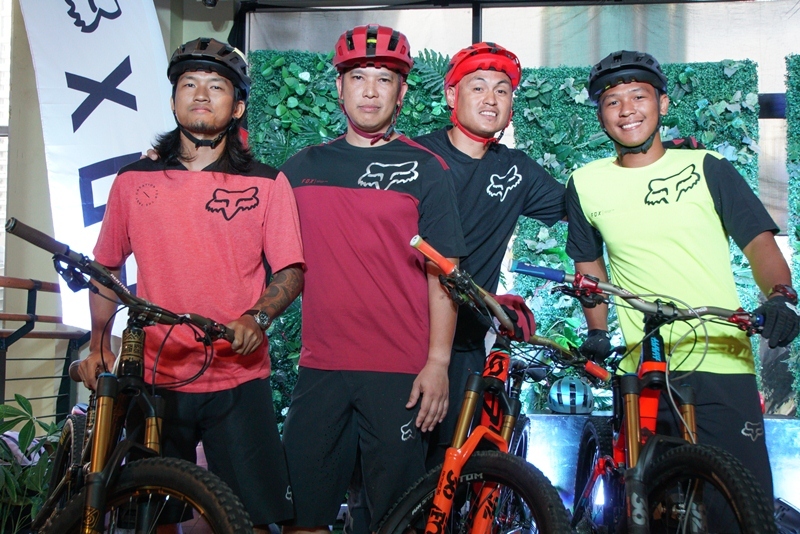 FOX Racing Philippines recently launched its new line of its iconic Flux helmet, which was originally released over a decade ago and was widely recognized as the original mountain bike trail helmet. Flux quickly became a staple on trails all over the world and gave it a legendary status among riders. It was FOX’s number one selling mountain bike product, which helped position the brand as a leader in the very competitive trail riding category. This new line of Flux helmet keeps the spirit of its predecessor while some of its key features were upgraded to maximize its performance and provide more game for the riders. 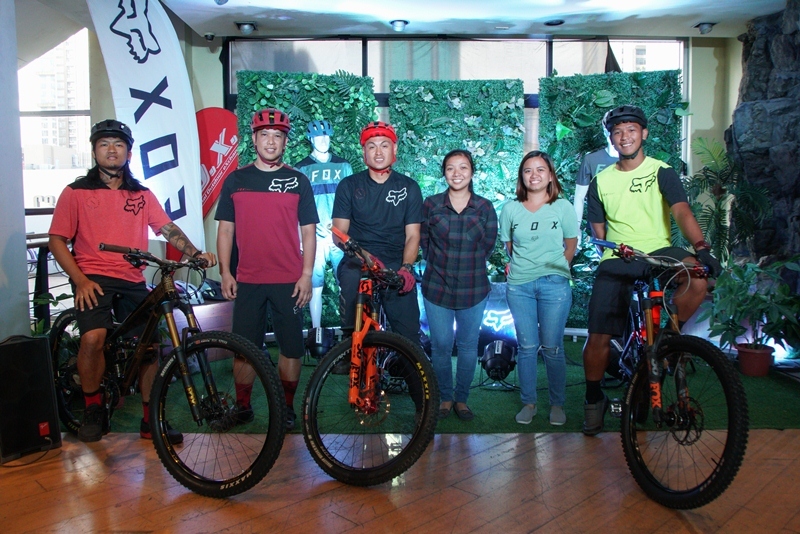 Eboy Roselada, a veteran rider for almost 30 years, and a Cross Country and Epic Ride Biker and Race Organizer, shares that gears and equipment should not impair a biker’s ride performance, instead it should be enhanced comfortably and safely. 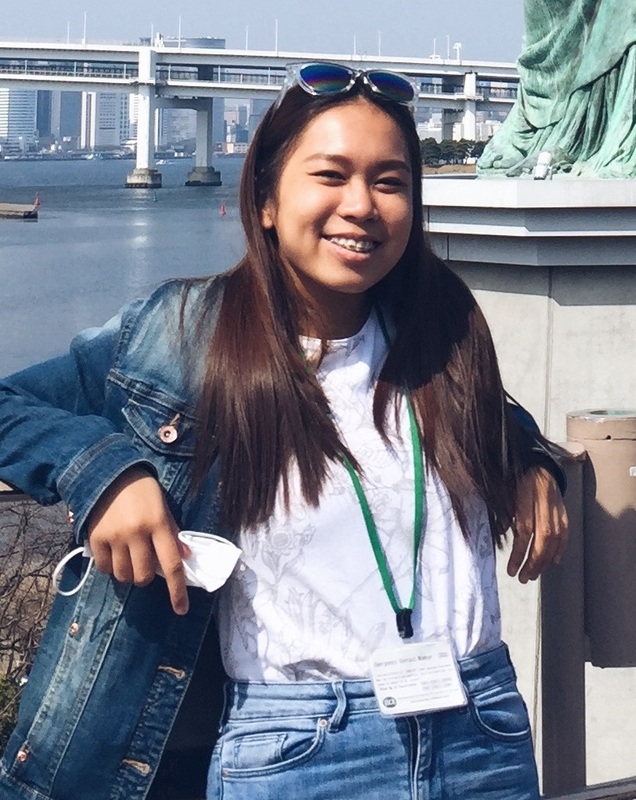 “The outdoors can be unpredictable, so we need gears that will help no matter what the condition is,” Roselada said. When asked what brand of biking gears he trusts, and he answered with, “FOX, because they deliver what they promise, which is innovation, purpose, and style. Flux is an all-around helmet in the market today and it is important for me when I travel. I’m not sure about the kind of trails or tracks I’m going to encounter, especially during foreign trips. 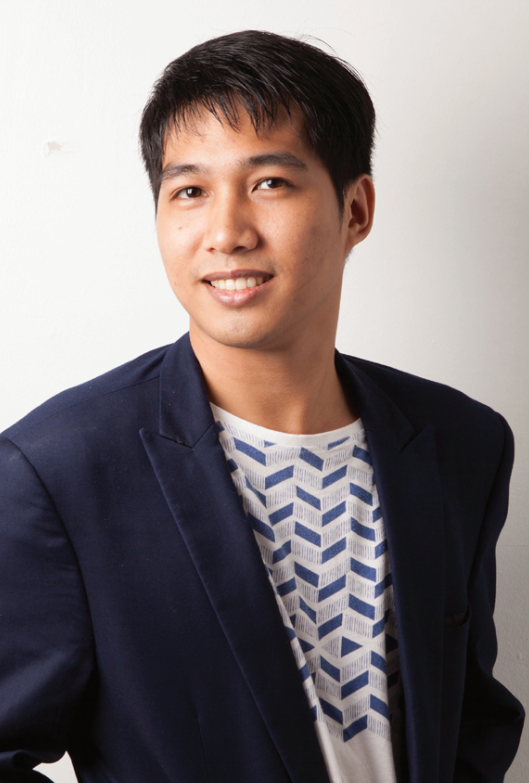 That is why, I need a helmet that has the flexibility to handle different types of ride discipline and terrain." Every detail of the new Flux helmet has been redesigned to focus on the needs of the aggressive trail rider, with the improvements provided by FOX’s elite team riders and consumers into the design. 300 Degree retention system which nearly provides a full wrap around the head for a premium level of fit and comfort. VARIZORB multi density EPS liner which helps with linear impacts by spreading the force of the blow across a wider surface area. An internal cage built in to the EPS liner which provides additional strength to the overall structure of the helmet. An adjustable visor for easy on bike adjustment for an individualized setting. An MIPS or Multi-directional Impact Protection System version is also available for additional performance and comfort features. This new line of Flux helmets were designed and developed over a 2-year period, and had been through rigorous testing on trails all over the world. 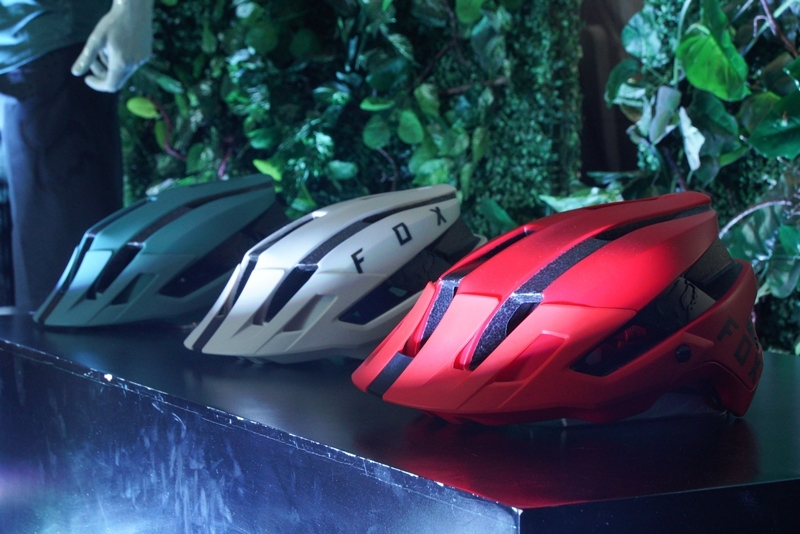 The FOX Flux and Flux MIPS helmets are available in all FOX and R.O.X. stores nationwide. Tags: racing fox flux helmet mountain bike eboy roselada biker varizorb r.o.x.